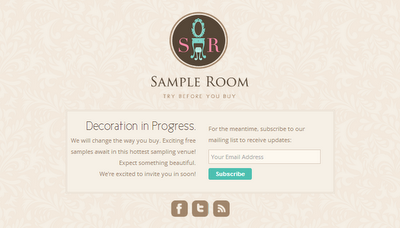 Subscribe for FREE SAMPLES at Sample Room! Beauty Boxes has been a hit online nowadays. These boxes provides different products samples wherein you subscribe and buy to get one. Most of the boxes release in the market today make you pay first before testing the product. It's like having 50-50 chance if you will like the product on your box or not. Sample Room is different. 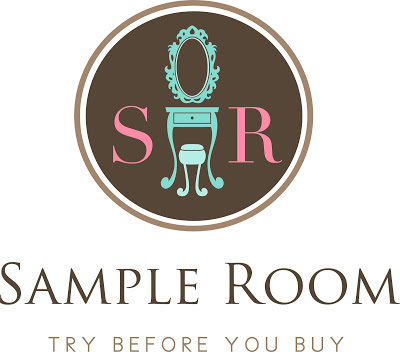 Based from the name itself, Sample Room is the Philippines' first ever beauty and lifestyle sampling site. Be a member and you can try to sample products from your points upon registration. 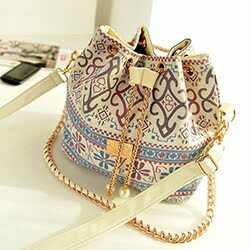 Then pay with the shipping fee and test the products. Afterwards, just make a review about it and earn points as you rate the products you've tried. The more points you accumulate on reviewing the samples means you have more samples to try again. For easier process, you can read through the steps.